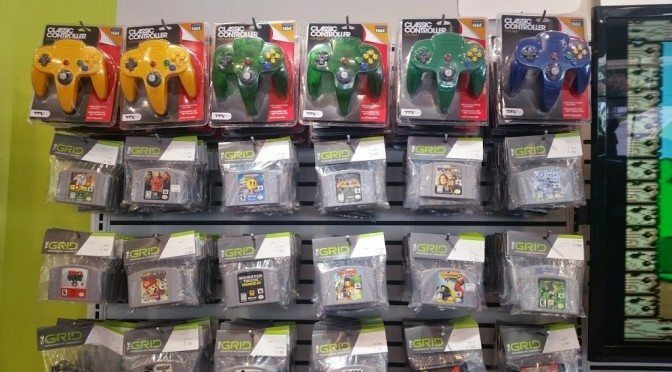 Goodwill has opened a store that caters to people looking for cheap, donated and refurbished video game and computer goods. The GRID is filled with everything from old, wooden arcade machines to games from previous console generations that are hard to come by these days. Many of the games have cases that appear to be in surprisingly excellent condition for the decades of age they’ve seen. The store is a first of its kind extension for Goodwill and keeps in line with the company’s nonprofit strategy. The discounted prices are roughly 15-65 percent lower than comparable retail prices and 90 cents of every dollar made at the store goes to provide job training and job placement for disadvantaged people who struggle with various barriers that prevent them from gainful employment. Among the goods sold is the Rasberry Pi, a small, credit card-sized computer that’s designed to help teach kids about programming and basic computer functions.